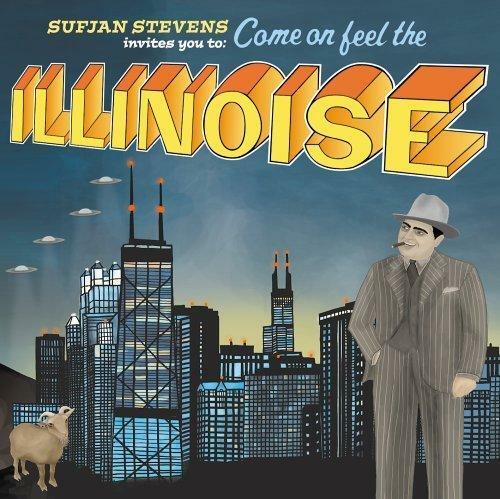 I have reviewed the new Sufjan Stevens disc, Illinois! This was well worth the wait, Josh. 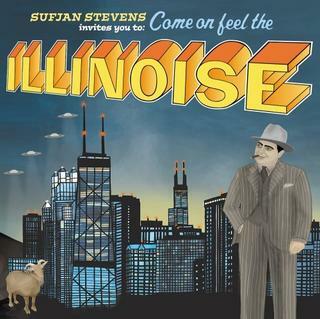 I particularly like Sufjan as "indie-pop Aeschylus." And for some bizarre reason, I'd never paid attention to those final lyrics of "Tallest Shoulder." Thanks for drawing my attention to those. Iron and Wine/Calexico-- The review is up! The New Pornographers... the review is up!